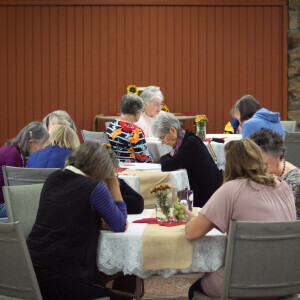 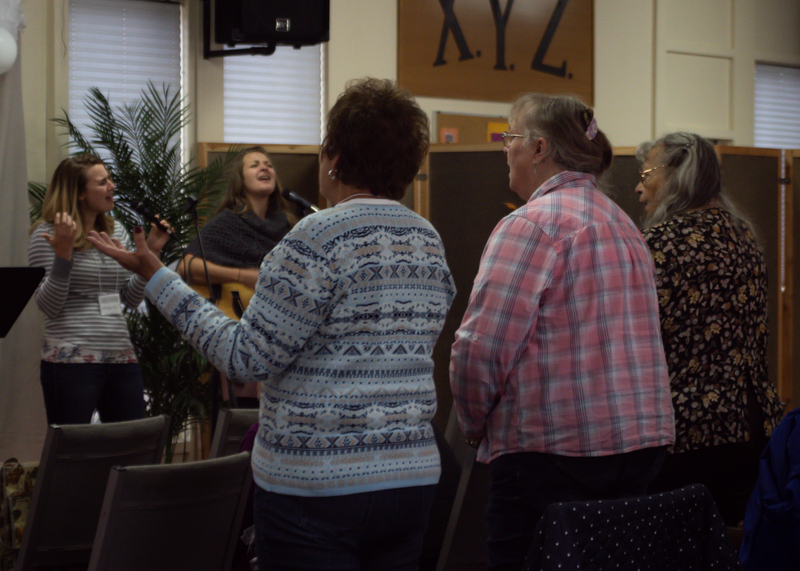 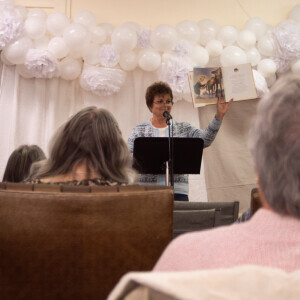 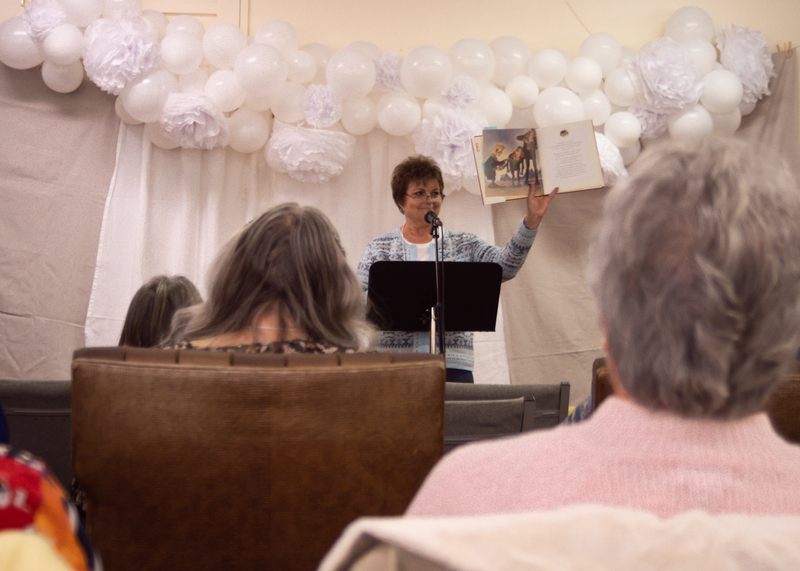 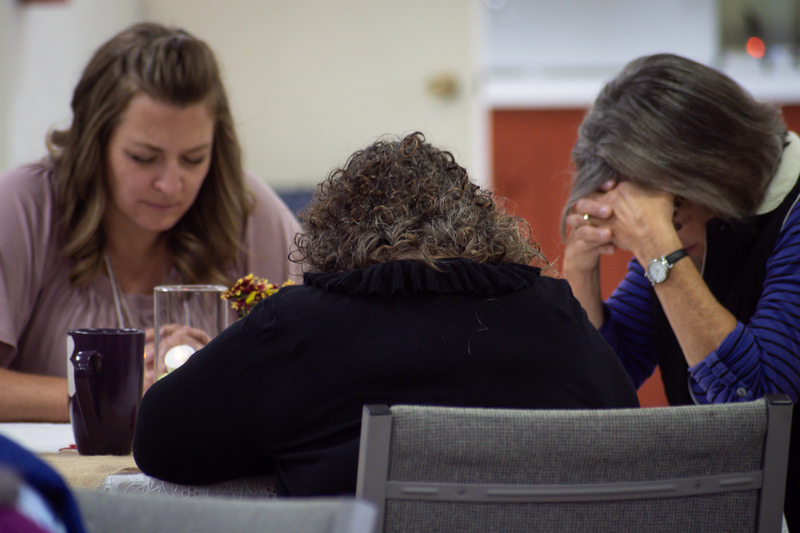 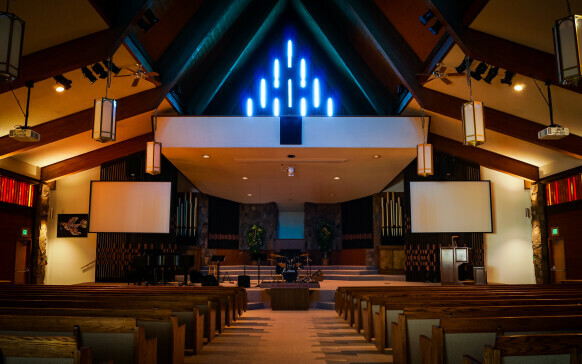 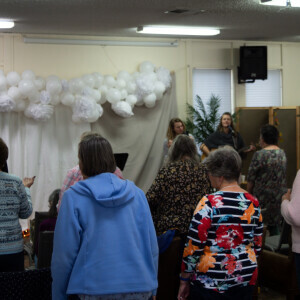 Women at FBC Prineville have the opportunity to get to know each other in small groups through sharing, encouragement, and fun activities; as well as hearing the teaching of other women at our women’s retreat and spring event. 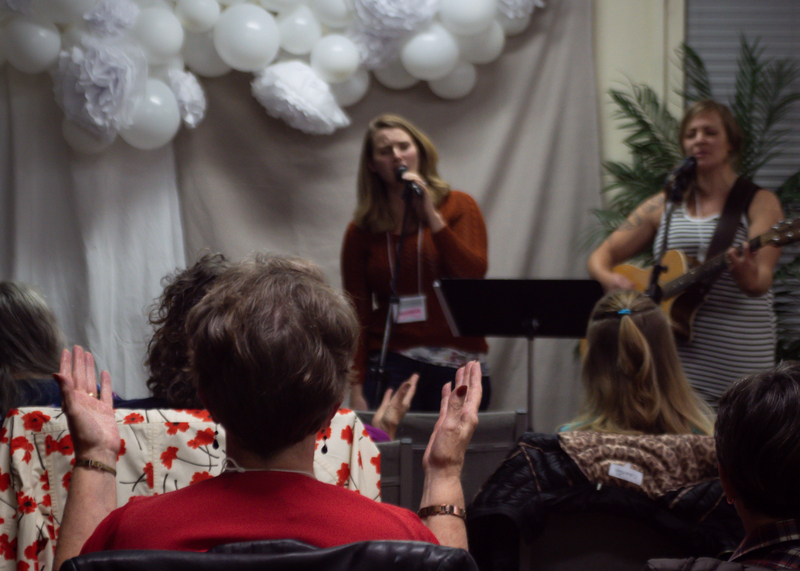 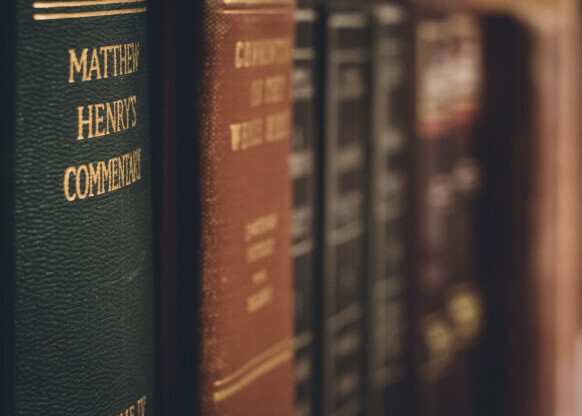 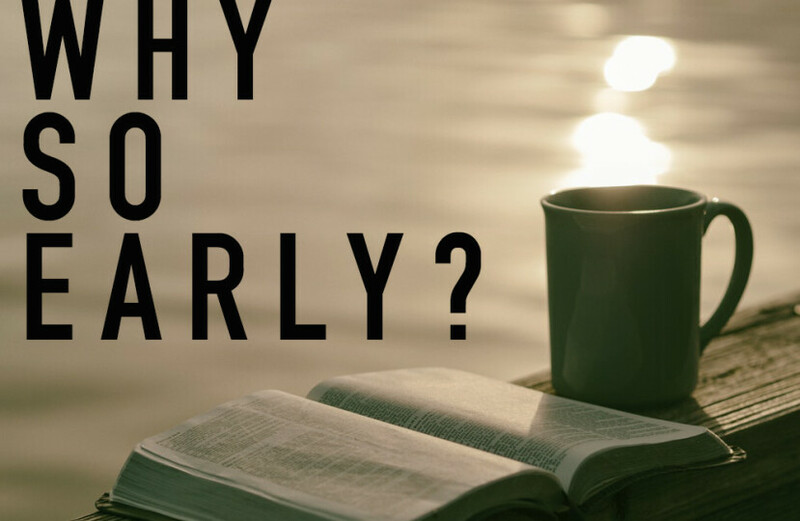 Our vision is to increase personal growth through fellowship, discipling opportunities, and regular events. 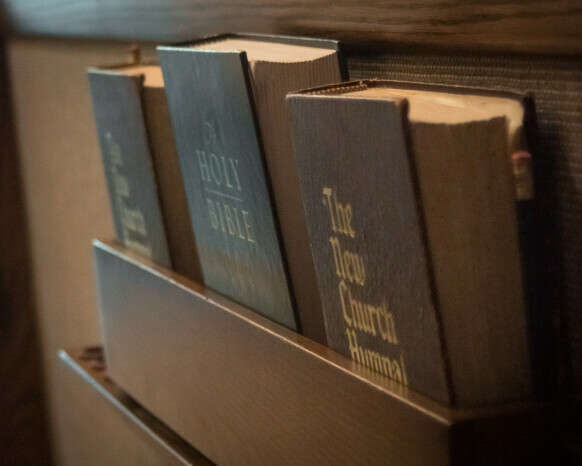 We currently have two opportunities to meet on a weekly basis. 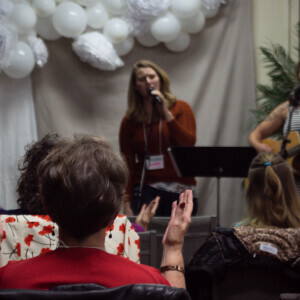 All ladies are welcome! 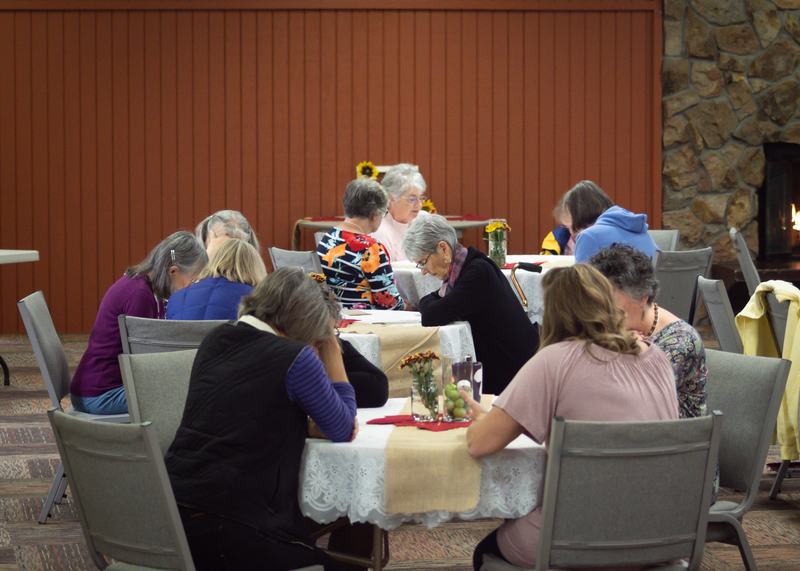 This is a small group of women who gather for coffee and fellowship, encouraging one another, and just enjoying each other's company. 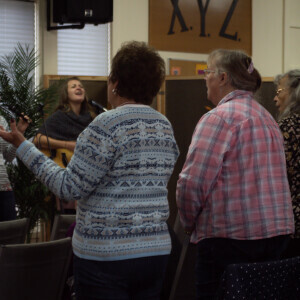 It's a great opportunity to get to know some of the ladies in our community, and a great way to start your day! 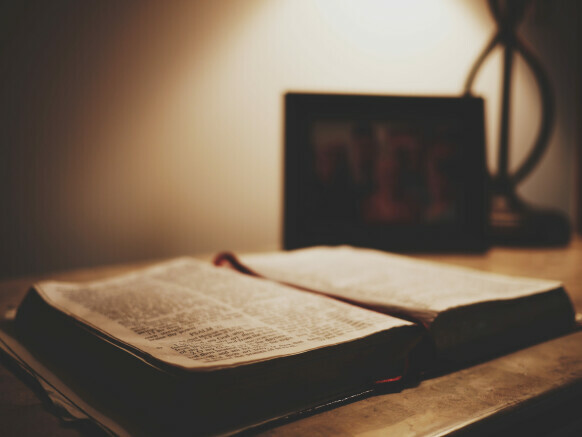 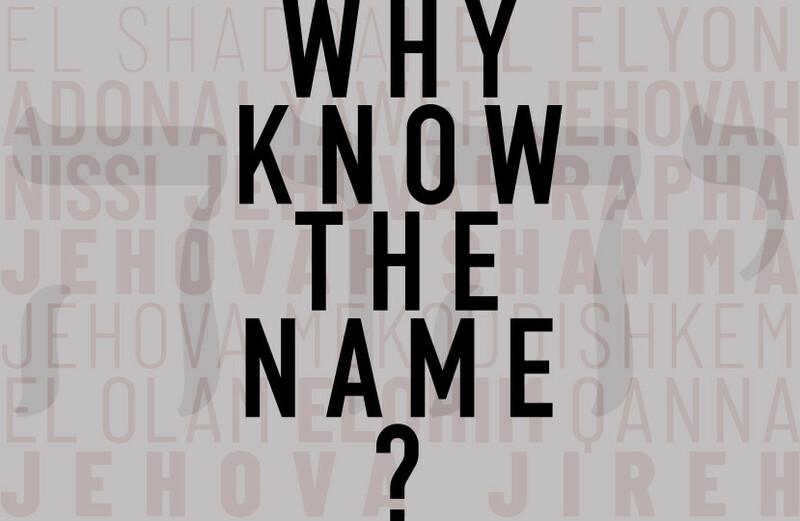 This is a Bible Study focused on learning the many names of God and their significance in our lives. 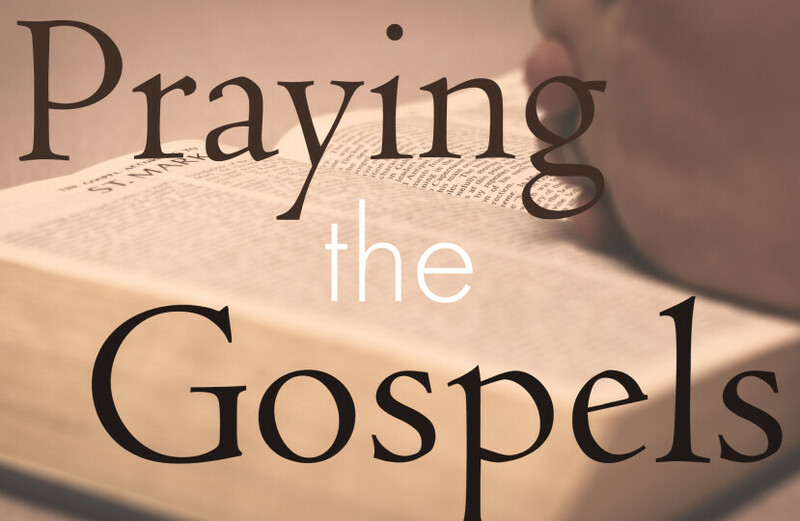 This study is led by Eileen Hall and meets in the Prayer Room. 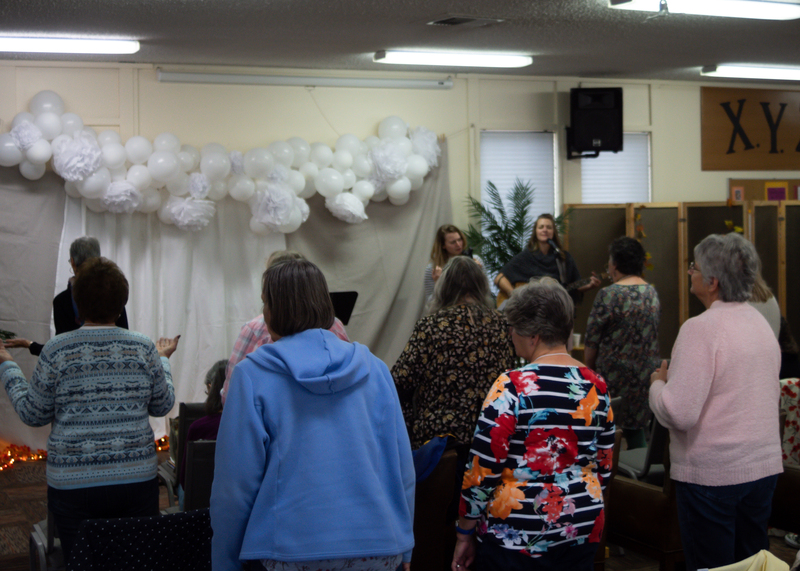 If you would like more information about our Women's Discipleship Ministry, please contact Brittany Hall here.